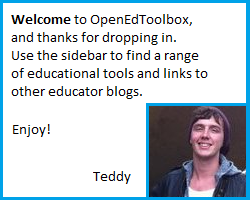 Hi, I’m Teddy and thanks for taking some time to check out OpenEdToolbox. I have started this blog to develop my professional learning and ideas with other educators in Australia and the rest of the world. I have been inspired by some of the simply amazing, innovative pages and people out there and I wanted to take an opportunity to get on board. A colleague of mine has also developed her personal photography blog lately, which has given me the chance to share my daily progress with someone (along with some friendly stats competition!). I am a second-year graduate teacher currently teaching Grade 3/4 in Victoria, Australia. For those of you who are familiar, I am based in a town called Ballarat which has a rich history in the discovery of gold in Australia and the ‘Gold Rush’. My school is extremely fortunate to share a partnership with one of Australia’s most formidable living history museums – Sovereign Hill. It is an incredibly rich resource and I urge you to take the time to look at their website and history curriculum links. 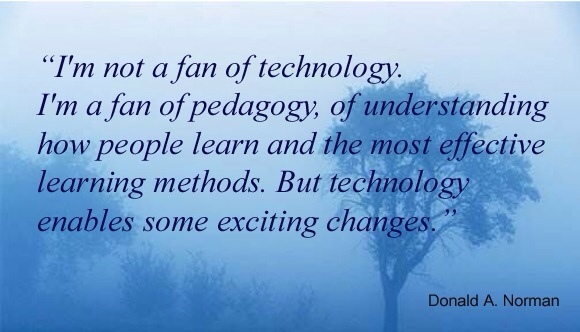 I have recently undertaken my Masters in Education at the University of Melbourne which is offering some exciting new academic avenues and current pedagogical ideas that further inform and challenge my practice. I am traveling in South America from early 2013 and hoping to continue my practice in an international school elsewhere from 2014 onwards. I hope you enjoy the tools, links and discussion on OpenEdToolbox and can take something productive and exciting back into your classroom practice. Please leave your comments or feedback where possible, and feel free to contact me at teddy.mercer@gmail.com for any further discussion. No worries, Stephanie. I was talking to Peter about you at our school History Fair on Friday night! Great feedback all round! Site looks great – awesome job!! Thanks for your support, Courtney! Great to have your feedback!